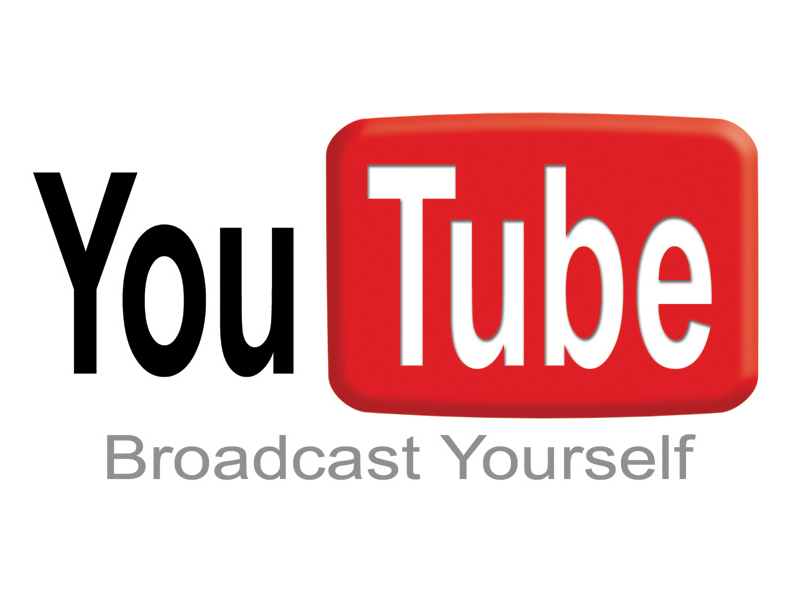 ← Understanding polymers – Plastic wrap. The cause of warping may be an obvious phenomena to some, but for myself it is far from it. However, having now had some time to chew it over I now feel like I have a much better handle on it. In light of so little information being available on the reprap.org wiki I thought I would document my current, but far from complete, understanding of warping in the hope it may help fellow newcomers to the reprap community. Warping seems to be for the most part caused by the uneven cooling, and thus shrinking, of different areas within an object during printing. To start with, lets imagine an object that does not warp. 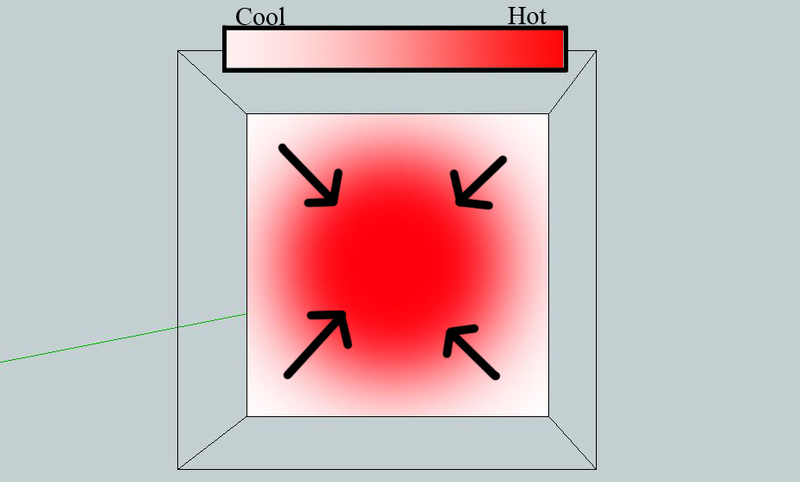 Consider a single rectangular block of plastic that is heated very slowly so that it is always at an even temperature at all points, even at its centre. It will expand in all directions, and providing it is not constrained, will not experience any stresses. The same is true for if its cooled very slowly, it will contract until it reaches its original size stress free. Now consider that same rectangular block of plastic, but this time it is cooled much quicker. So quick in fact that the heat at its centre cant be transferred to the edges quickly enough leading to a ‘hot core’ and a cool exterior. 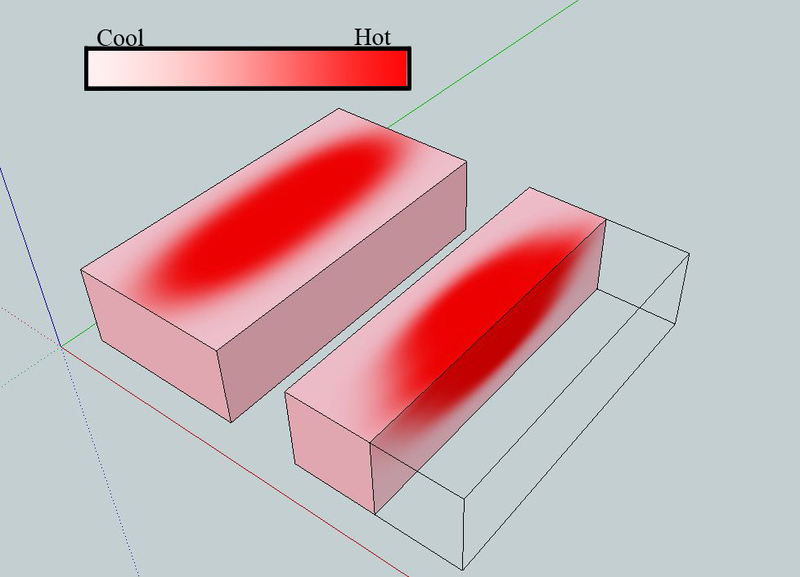 A representation of a rectangular block of plastic on the left with a cut away view on the right showing its 'hot core'. As the outside edges cool they will try to contract inwards but are prevented from doing so by the still expanded hot core. Once the outside edges of plastic are cool enough they will slowly become more ridged and so become ‘frozen’ at a larger size than if the rectangular block of plastic had been cooled evenly. As more time passes the hot core will also slowly begins to cool. In doing so it will also try to to contract inward as it shrinks. However it is restricted from doing so as its still attached to the ‘frozen’ outer edges. This results in internal stresses being built up within the plastic. A side view of the cutaway. The arrows represent the direction of the internal tensional stresses as the hot core contracts. However, as these internal stresses are acting from all directions inwards and of the same size there will be very little warping. The key difference with a reprap’ed object is that its not heated evenly but instead heated layer by layer, in a manner of speaking. This allows time for the lower layers to cool down during printing while the top surface layer are still quite hot. A more realistic temperature profile of a rectangular 'reprap'ed' object. 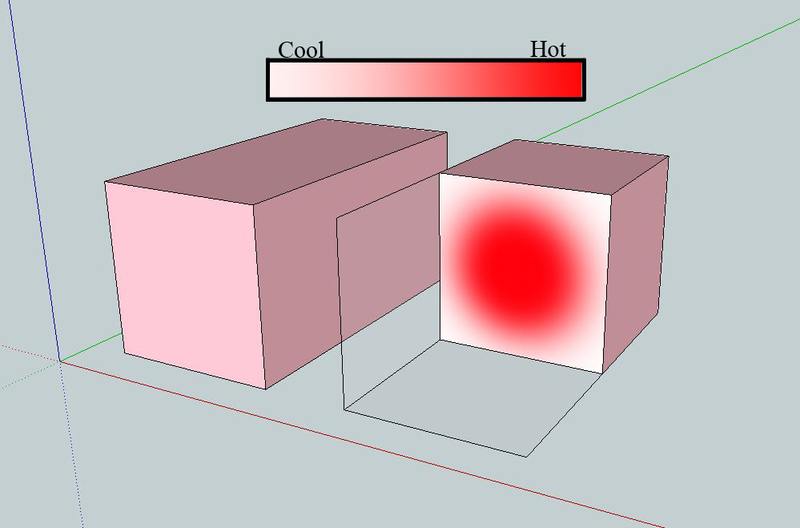 The cutaway view on the right shows that the top surface is still hot while the other 5 sides are cool. 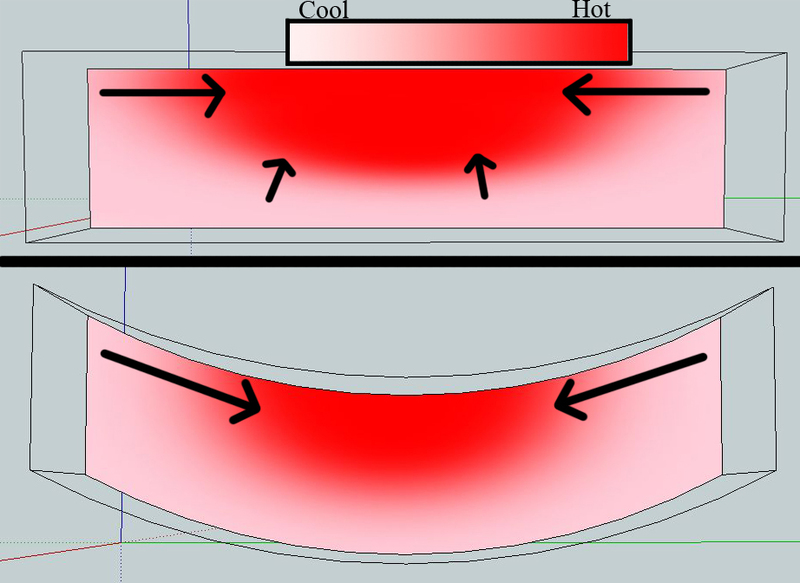 Just as in the first example the outside lower side edges will cool, become ridged and so result in a build of internal stresses when the hot core later cools. However this time, due to the hot top surface, there is now an uneven distribution of internal tensional forces. This is made worse if the object is longer in one direction than another (as in the image below) as the longer direction has more ‘hot core’ length to contract. This all leads to a familiar lifting at the edges. Top: A side cutaway view of the 'reprap'ed' object. The arrows represent internal tensional stresses with the larger arrows representing larger forces. Bottom: An exaggerated representation of how these internal tensional forces cause the object to lift at the edges. If the object is ‘pinned’ through adhesion to the print bed then this lifting might not take place. Nevertheless, the internal stresses will still be present inside the object and so may result in edges slowly creeping up at the corners over time or even fracturing weeks after the print, even while under no load. Just to reiterate, it seems that the majority of warping is caused by the uneven cooling of an object during printing. It is for this reason that I assume commercial SFF printers use heated build chambers, as it allows them to keep everything hot until the build is finished and then control the cool down. This slow controlled cool down should then allow for even cooling in the object at all points and so minimal internal stresses. Its quite likely that the description above of warping is oversimplified. Polymer alignment during extrusion of low cross linked polymers (Eg:HDPE) and the infill orientation/layered structure may both play a part in warping. As always, if you have another point of view I would love to hear it so please leave a comment. This entry was posted in Thinking aloud (Theory) and tagged reprap, warping. Bookmark the permalink. 4 Responses to Warping Fundamentals. Just a bit of more detail… warping in reprap is the same as warping in welding. It’s alot like gluing a stretched elastic band onto a piece of paper. Pingback: Warping – Large objects and the heated print bed. | Capolight Electronics Projects.